Smart thermostats make your life convenient by allowing you to change thermostat settings on the go. You can operate these modern thermostats using your phone or a computer from anywhere in the world as long as you are connected to the internet. The manufacturers highlight the convenience along with the money-saving ability of these smart thermostats. A smart thermostat looks great and gives you features that you can’t ignore. But does it actually SAVE you money? That’s the question we will answer today. 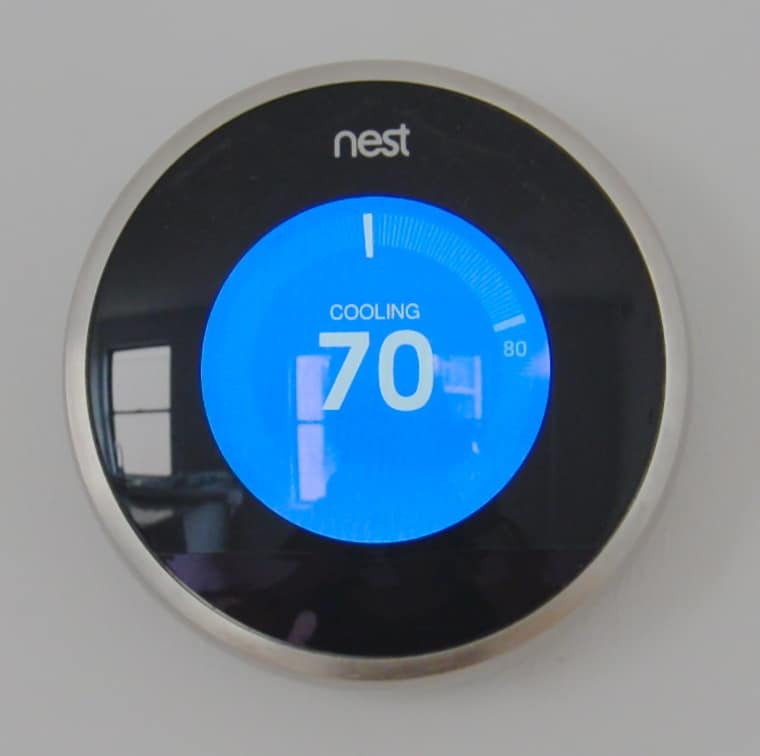 Smart Thermostats may cost more than a regular one but you will recover the cost within a few weeks. According to a recent study, customers have saved an average of 15% on cooling costs using smart thermostats. That’s a considerable saving. 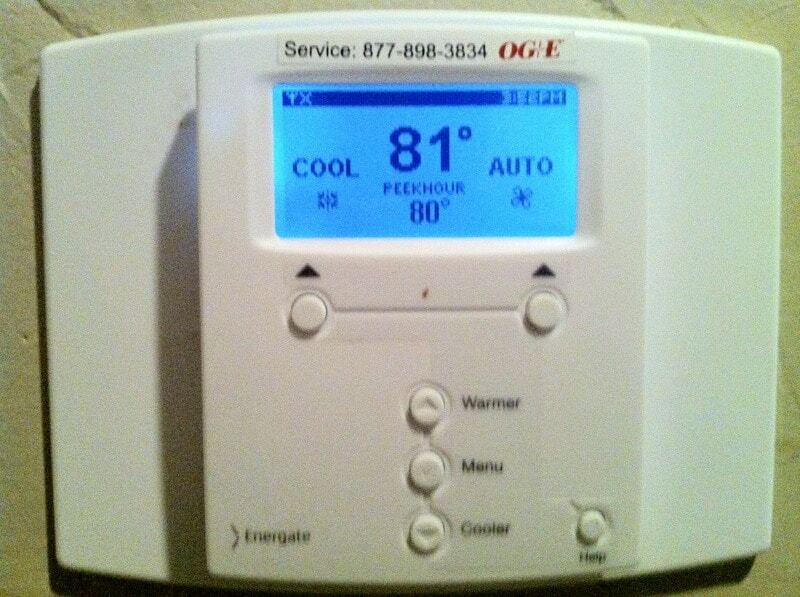 With a smart thermostat, you are always in control of the thermostat settings on your cooling and heating system. You can operate these devices from your smartphone. Most of these units work with a web browser and Amazon Echo. 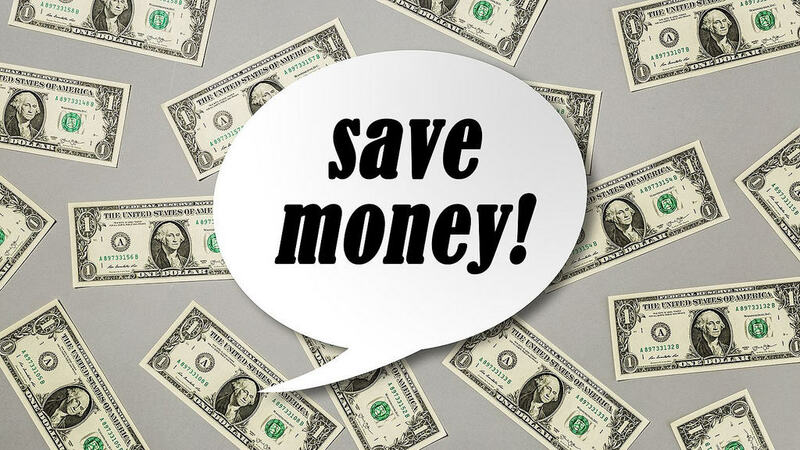 Here is how these devices help you save money. A smart thermostat can learn from your behaviors over time. It will help you to change settings easier without having to provide detailed instructions. With easy to change settings, you will always have your unit running at the most optimal settings. As a result, it will consume minimal energy and lower your energy bills. 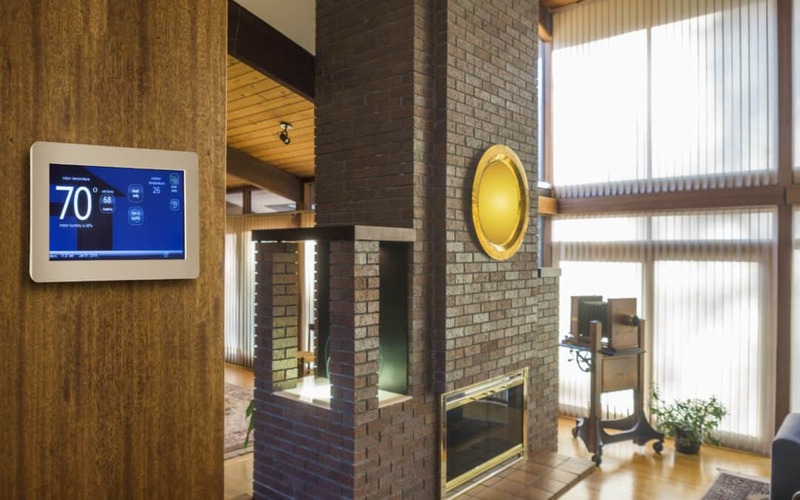 A smart thermostat increases the comfort in your home. You always have the consistent and comfortable indoor temperature. This increased comfort means that your HVAC system runs optimally, ensuring efficient use of energy. Smart thermostats don’t only look great but they also do a very tiring job of collecting all the data so that you can analyze it later to take energy-saving actions. A smart thermostat will send you an email or notification through its app when it detects a power outage. Similarly, it will detect abnormal temperature changes and inform you about them. With the help of this data, you can plan to encounter these mishaps before they happen the next time. You can easily track energy usage in your home using smart thermostats. Figure out the energy saving opportunities and use the programmable thermostat to adjust settings to maximize energy efficiency. Smart thermostats not only add convenience to your life, they also take care of your HVAC maintenance for you. You will receive an email alert when it’s time for scheduled maintenance. Similarly, you will know when you need to change/clean air filters of your air conditioner. Ensuring proper maintenance will not save you money by reducing the likelihood of costly repairs, but it will also allow your HVAC to operate efficiently. As a result, your energy bills will go down and you will save money. A smart thermostat can add convenience to your life. It learns from your schedule and optimizes heating/cooling accordingly. As a result, you save money and feel more comfortable when home.